Books for languages is an Open Second Languages Publishing Company. We aim at democratizing the second language teaching and learning throughout the creation of Open Educational Resources which can be reused, modified and shared. 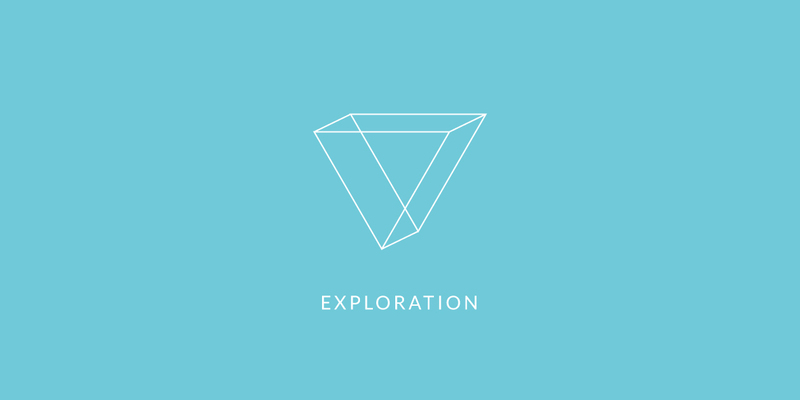 We provide unconstrained materials for the benefit and the enjoyment of all. English Grammar A1 Level This book is the Grammar part of the A1 Level of the practical guide for learning English, written in English. 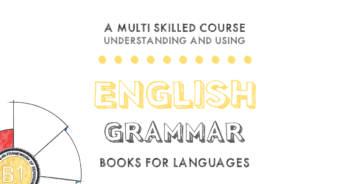 English Grammar A2 Level This book is the Grammar part of the A2 Level of the practical guide for learning English, written in English. English Grammar B1 Level This book is the Grammar part of the B1 Level of the practical guide for learning English, written in English.